﻿ "The special needs child" - a definition! 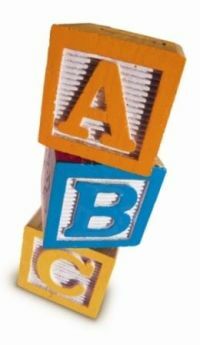 Would you like to learn the ABC’s of raising a special needs child? Congrats and welcome to one of the few sites that will guide you on your special journey, from the baby day’s right through until the adult years of your child's life. Here you will be encouraged to get all the facts, and be supplied with the tools to become the best advocate for your child in your community. I realised very quickly, at the start of my unexpected journey, that most resources available to parents with special needs children can be very cold, clinical and factual. Doing any research online always left me feeling very discouraged, and that is why I have created this online guide, with the hope that it will be an uplifting resource that focuses on living, loving and parenting our “little miracles” while still enjoying life! My aim is to make everyone feel welcome here, because all children are special, and we can all benefit from sharing and learning from each other. Our Mission is to increase awareness and understanding of what life is like for Special Needs families, and to help people cope with the day to day challenges of raising a child. You Can't Spoil a Child through Love. 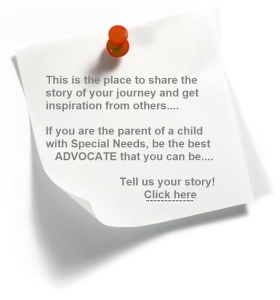 If you would like to have an article published on The Special Needs Child, we’d be delighted! 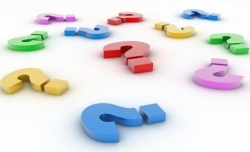 All Articles are credited to the Author and contain a link to your Website or Blog! Delayed milestones, activities that cannot be done, Food that cannot be eaten and everyday tasks that we may take for granted, that cannot be achieved without help. "Special needs" is a term with many definitions, ranging from mild learning disabilities to severe mental retardation, terminal illnesses, food allergies or developmental delays. When a child needs help, outside of the ordinary, they have different needs that have to be met and different goals to achieve. We, as parents of special needs children, will always mourn our child’s lost potential and will worry about the future of our children, especially as many conditions become more troubling with time. But I also know, from experience, that through our child's challenges, their triumphs are so much sweeter, and that there weaknesses are always paralleled with amazing strengths. It may feel like a curse sometimes, but having a child special needs brings with it abundant opportunities for joy! During early childhood development,children develop and acquire skills at a different pace, within a certain window of time. If you notice that your child is not doing things that other children are, at the same age..
Are you looking to exchange links? Submit your website to the-special-needs-child.com and help us build a community where friendly information can be shared by our readers.